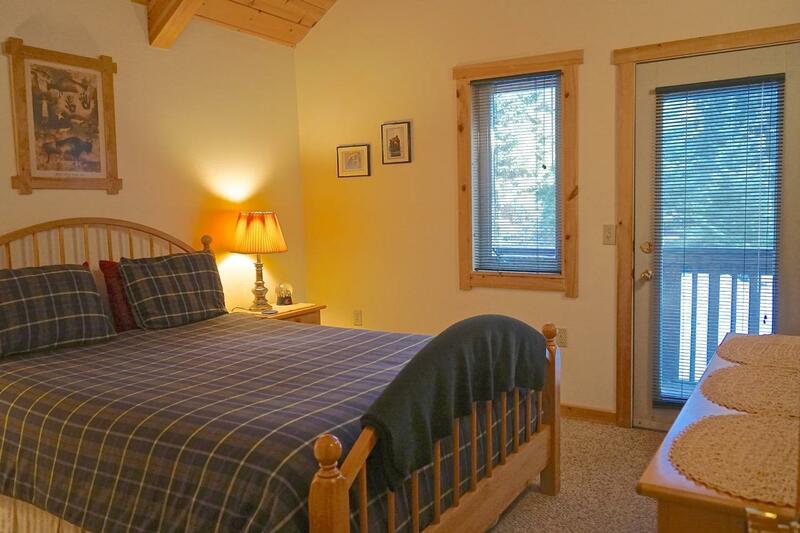 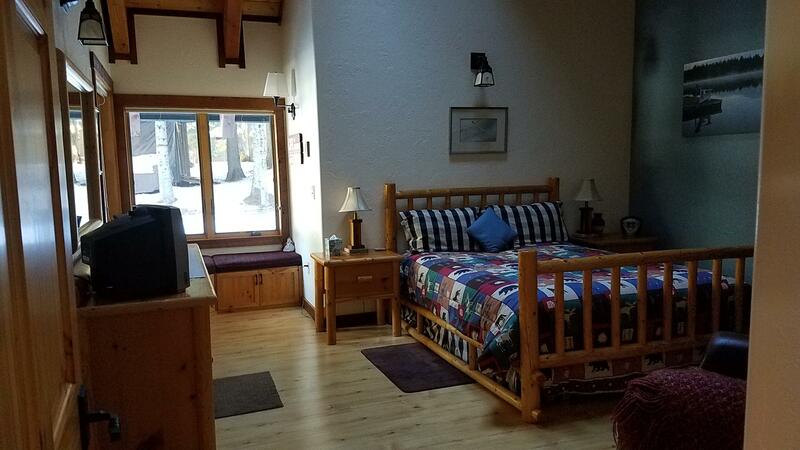 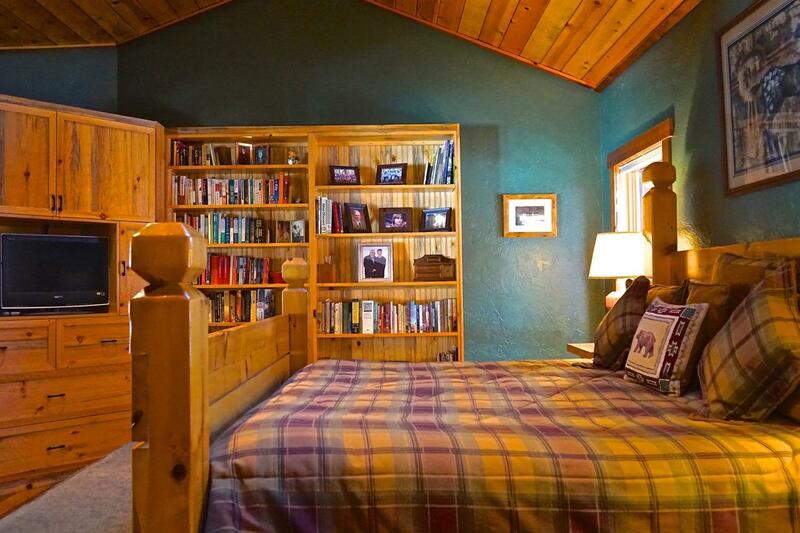 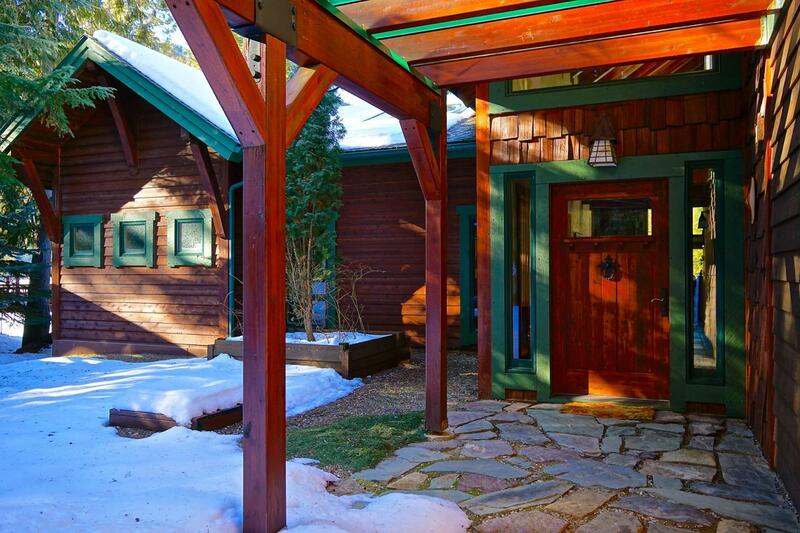 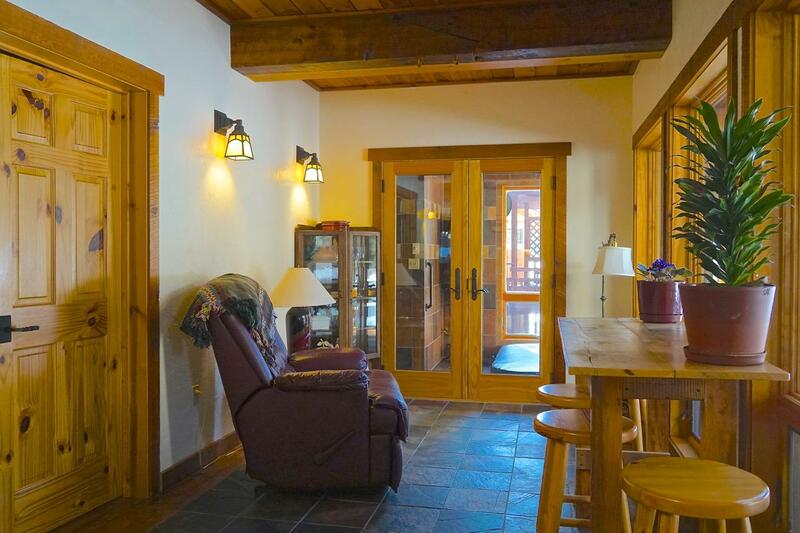 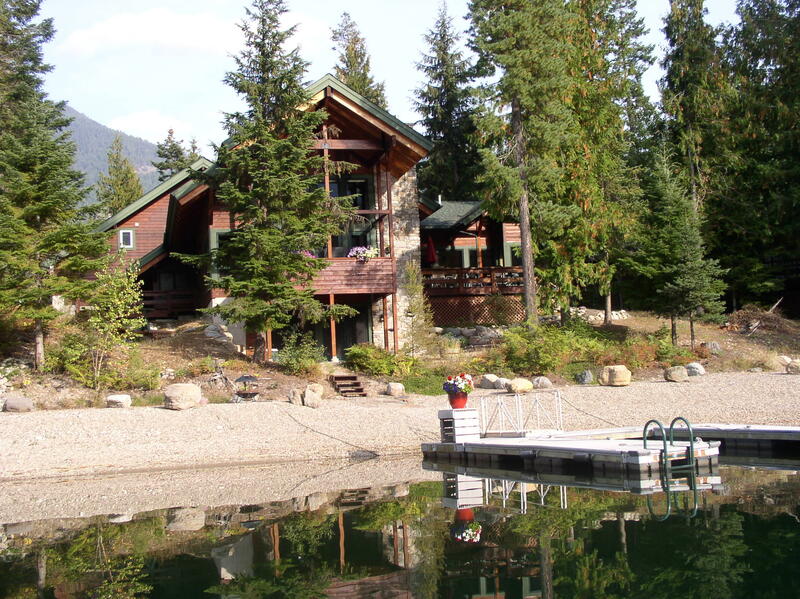 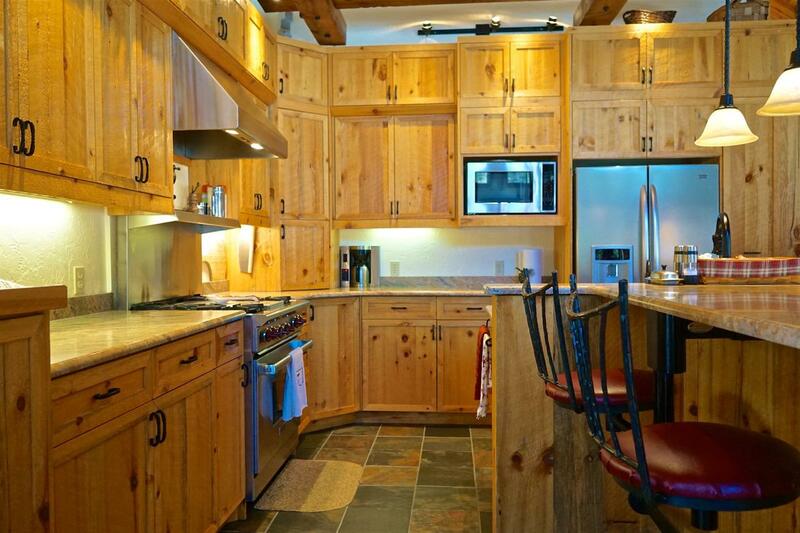 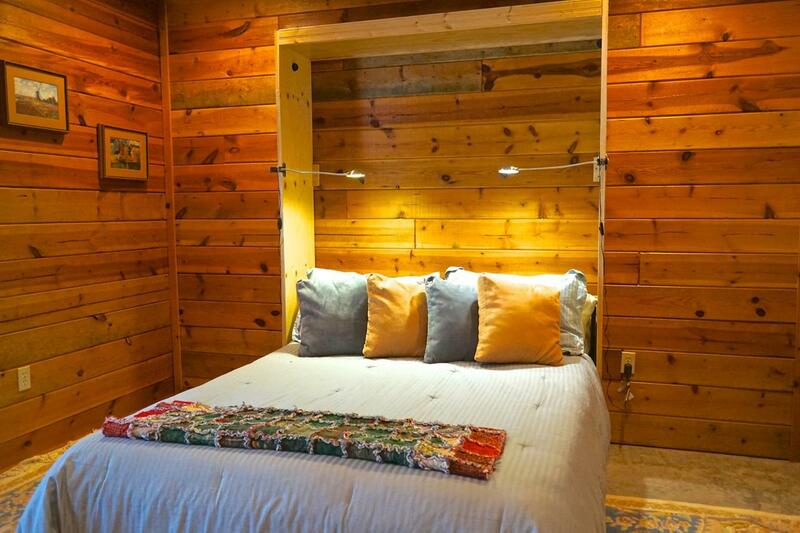 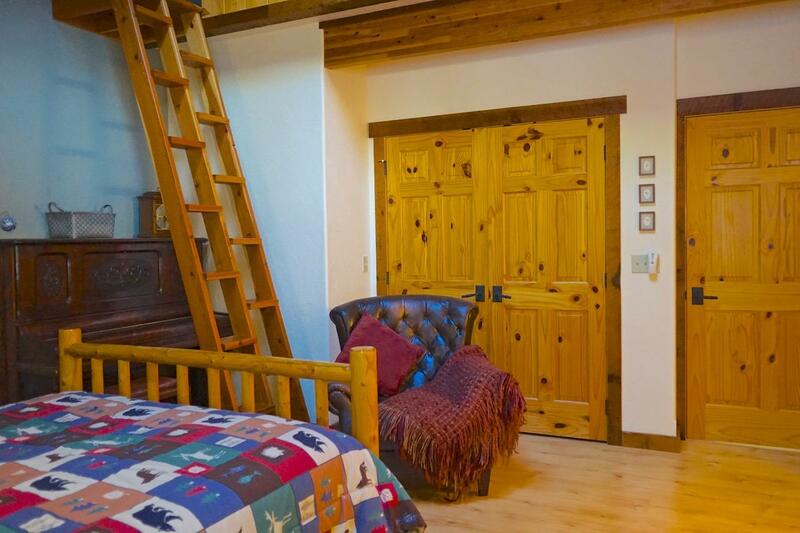 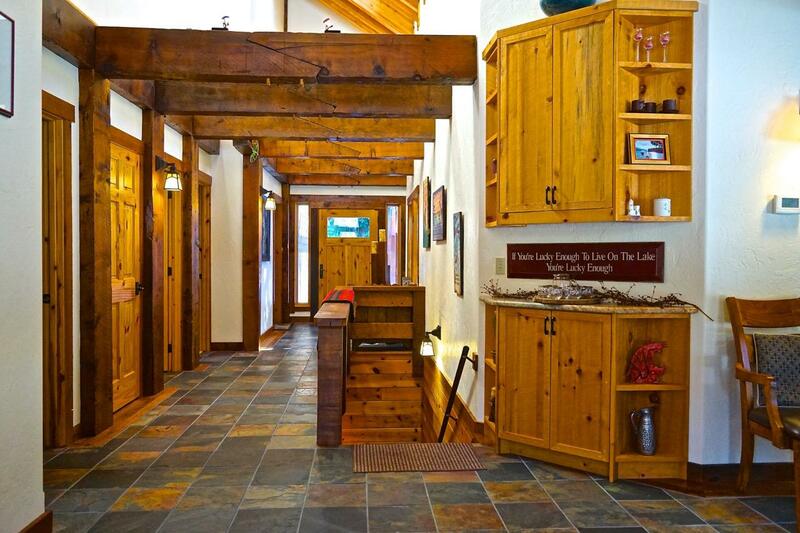 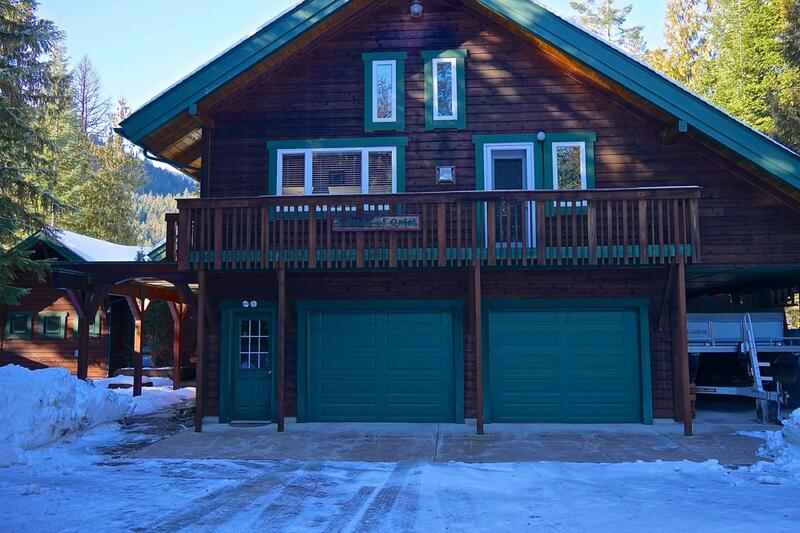 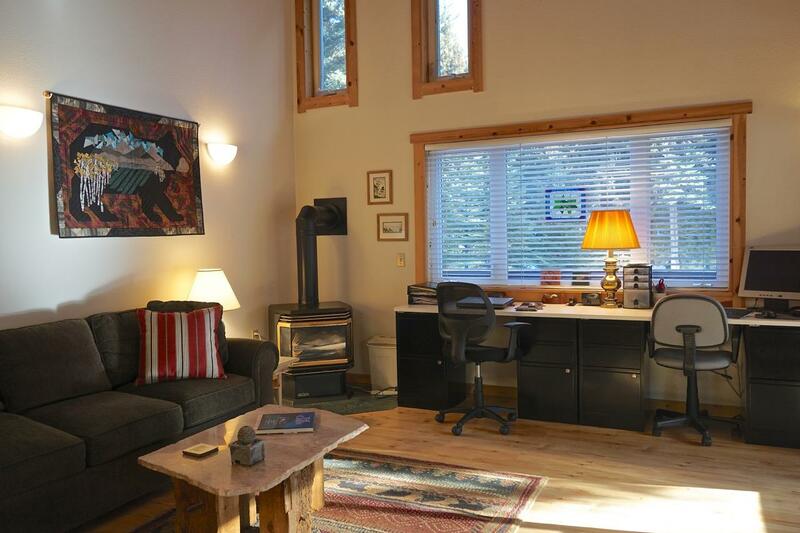 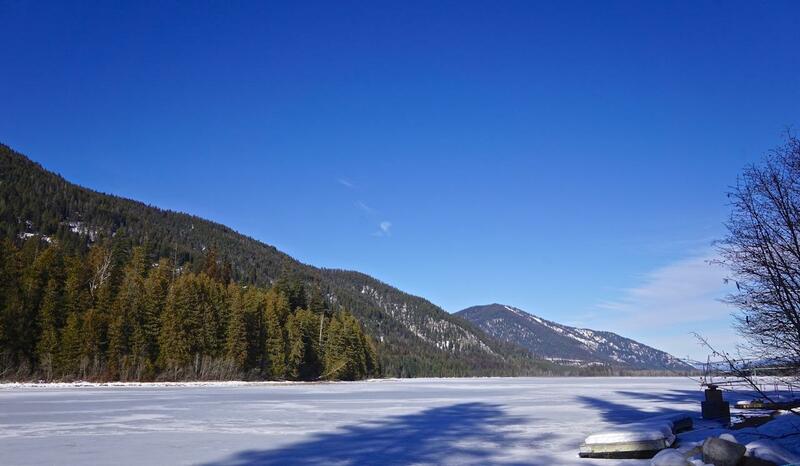 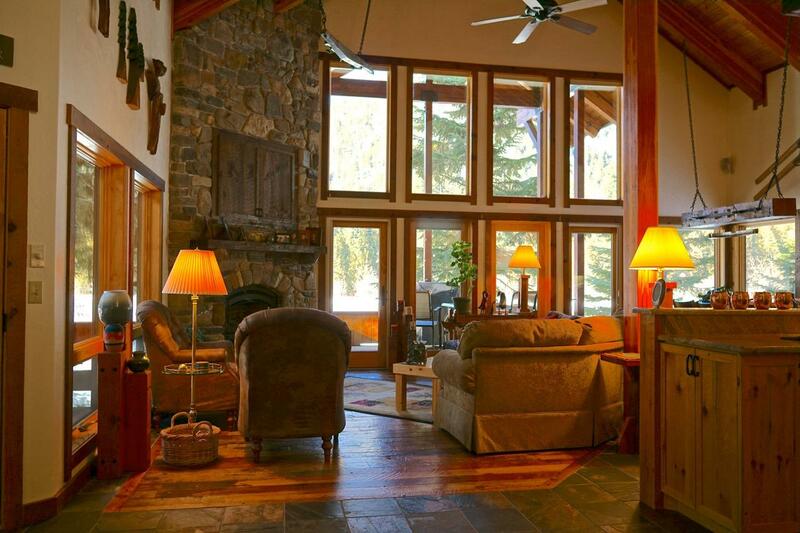 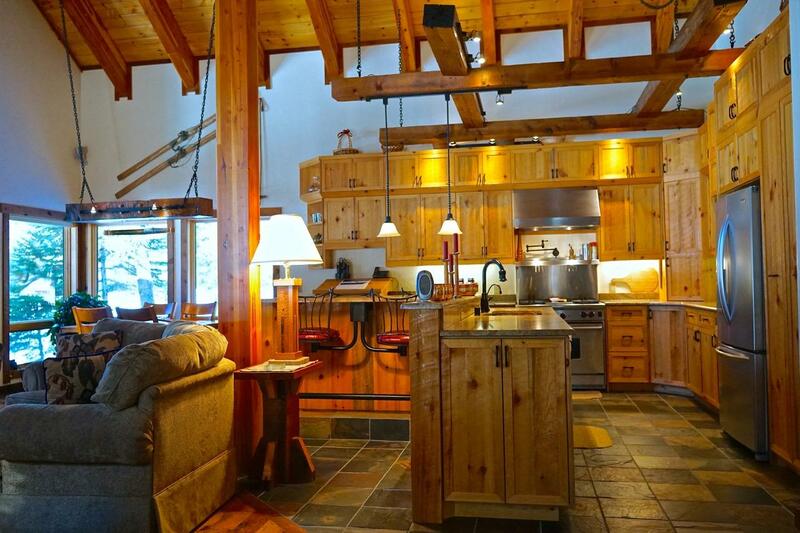 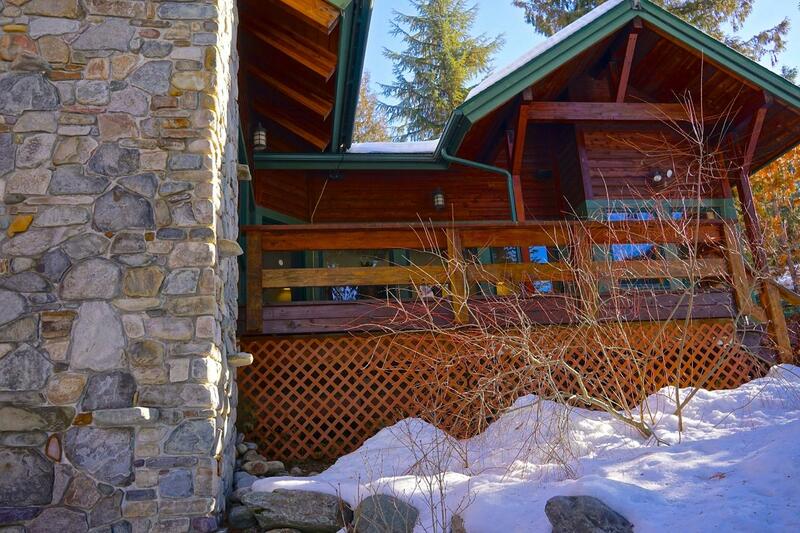 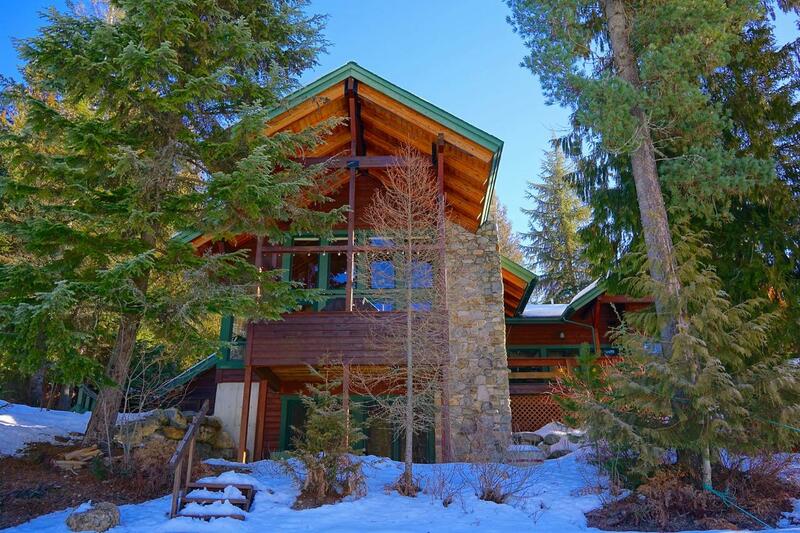 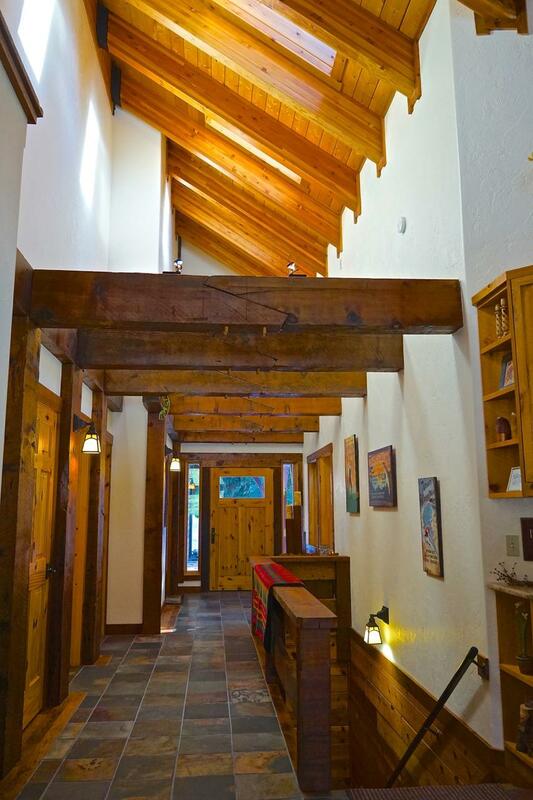 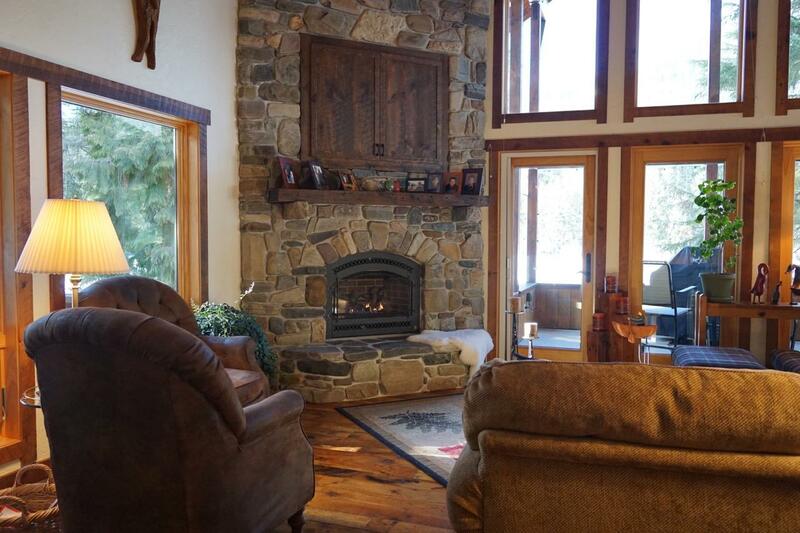 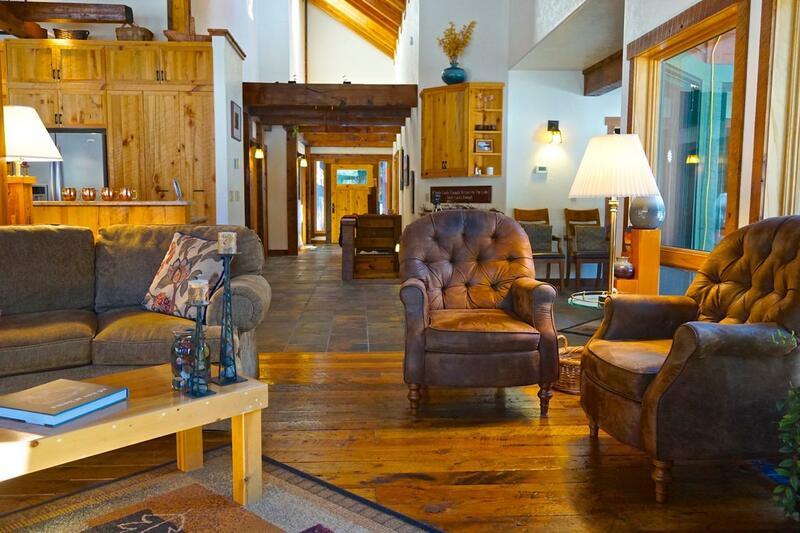 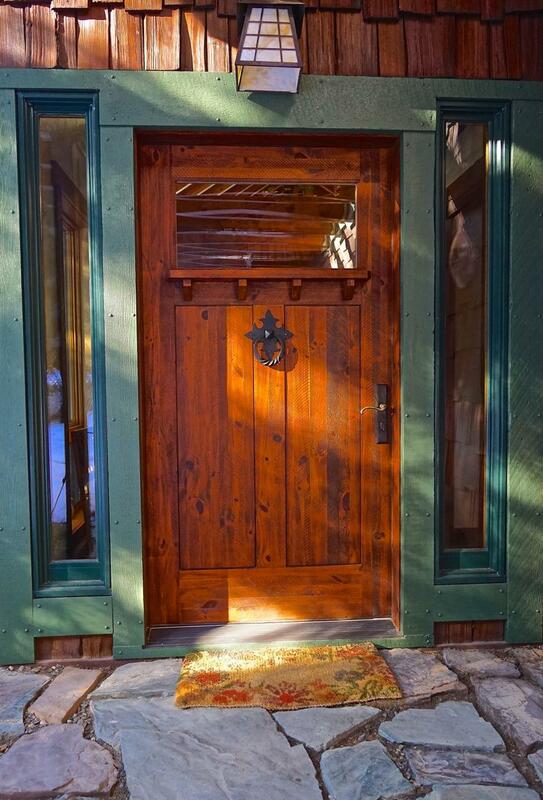 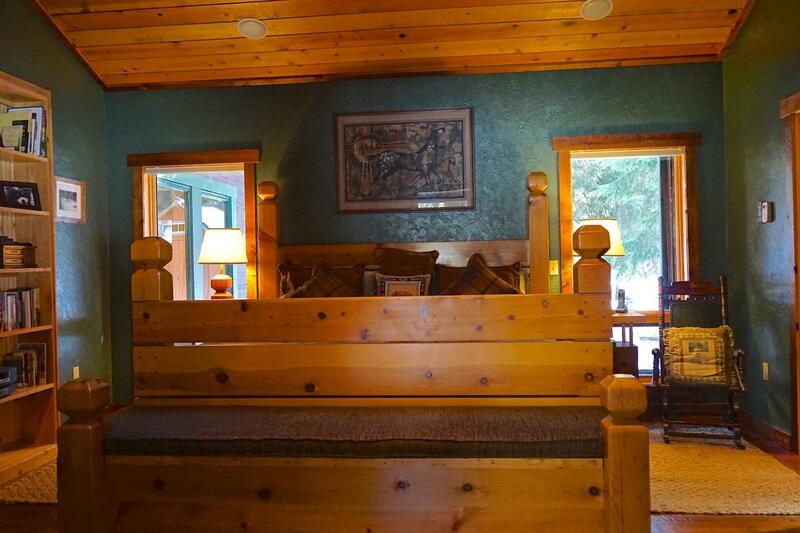 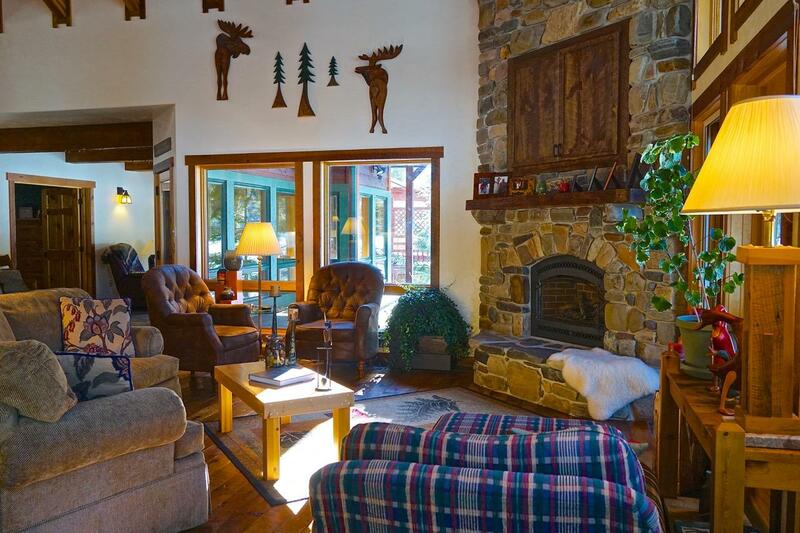 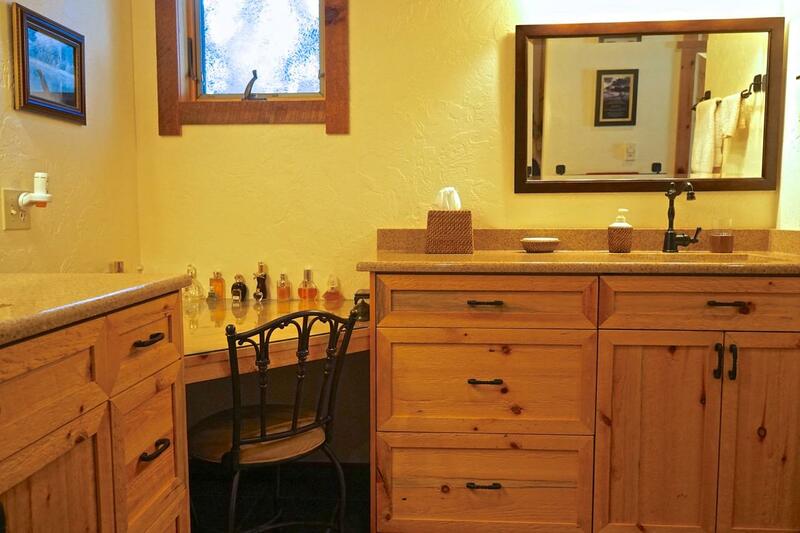 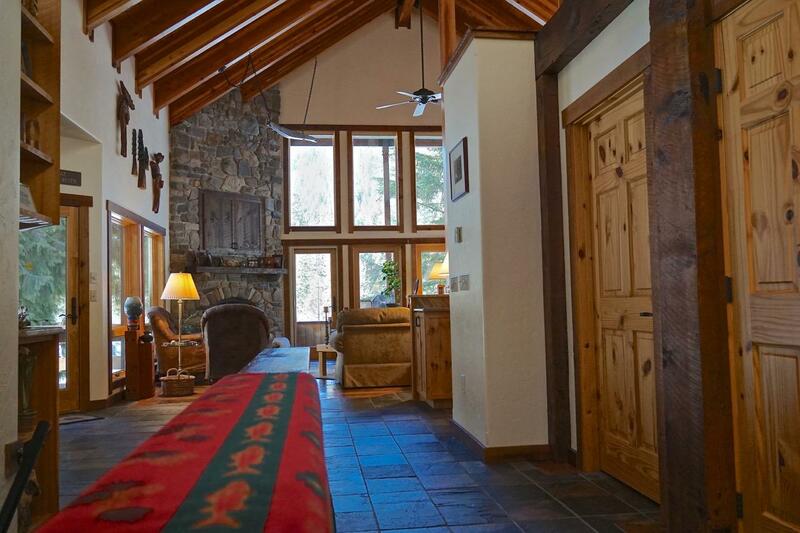 This 4 Br, 4 Ba lakefront home on an island in NW MT exudes rustic, lodge-like elegance and luxurious living. 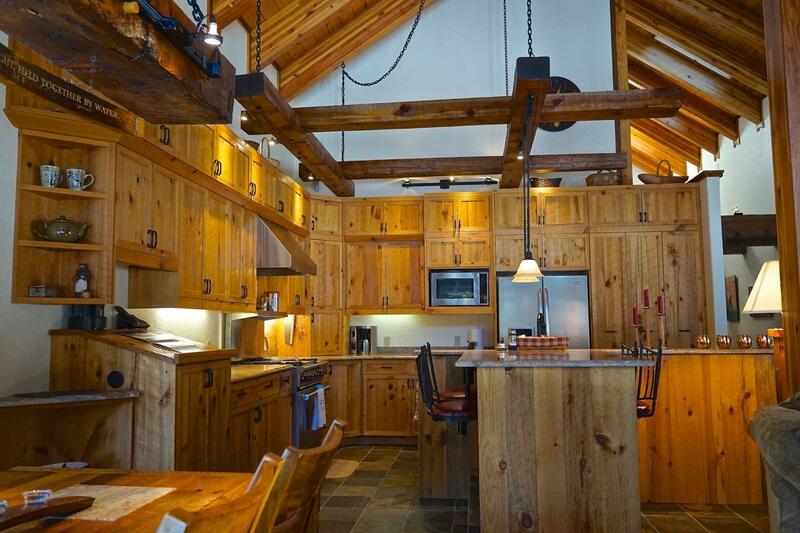 Its custom pine cabinetry, reclaimed wood beams and flooring, slate and ceramic tile, and granite kitchen countertops add to its dramatic appeal. 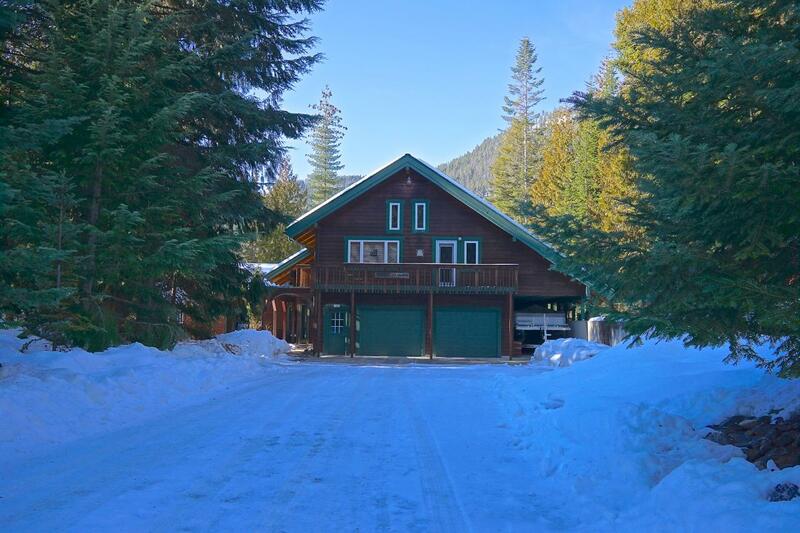 With a heated, 2- car garage, boat bay, and MIL apartment, this home is ready for large family gatherings in both summer and winter. 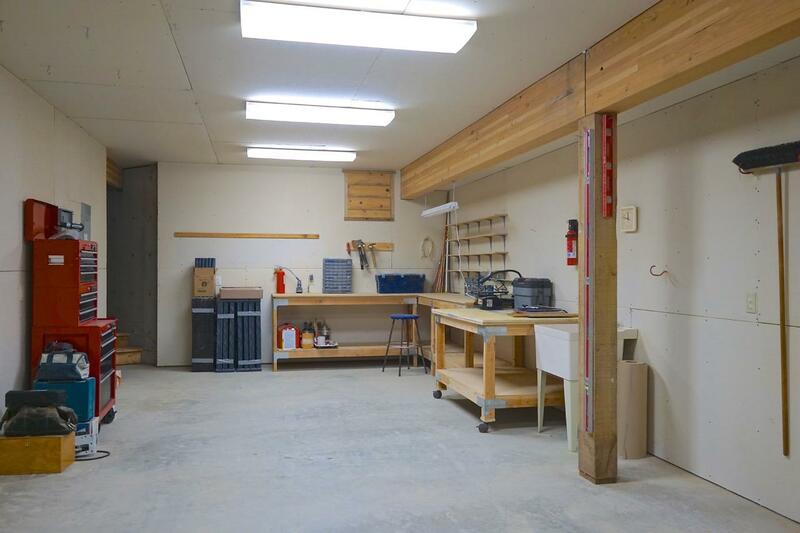 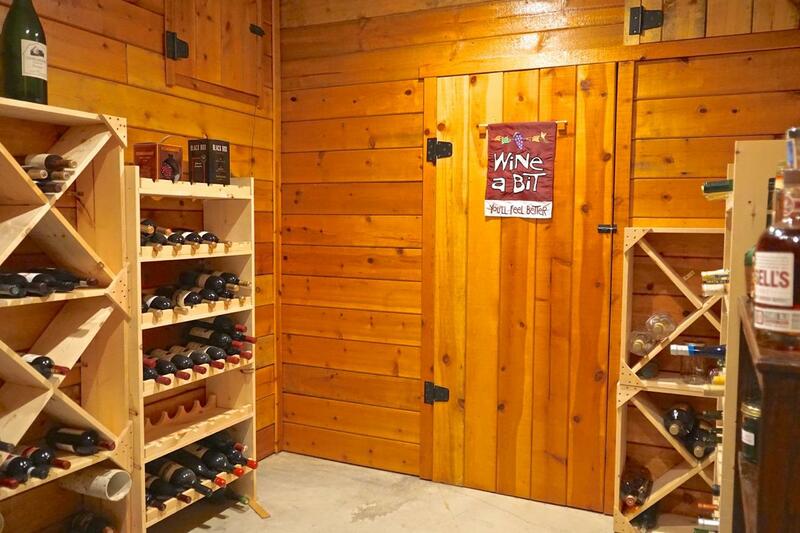 The basement's large woodshop, which could become a media/recreation center, multiple storage cupboards, and substantial wine cellar supplement the living space well. 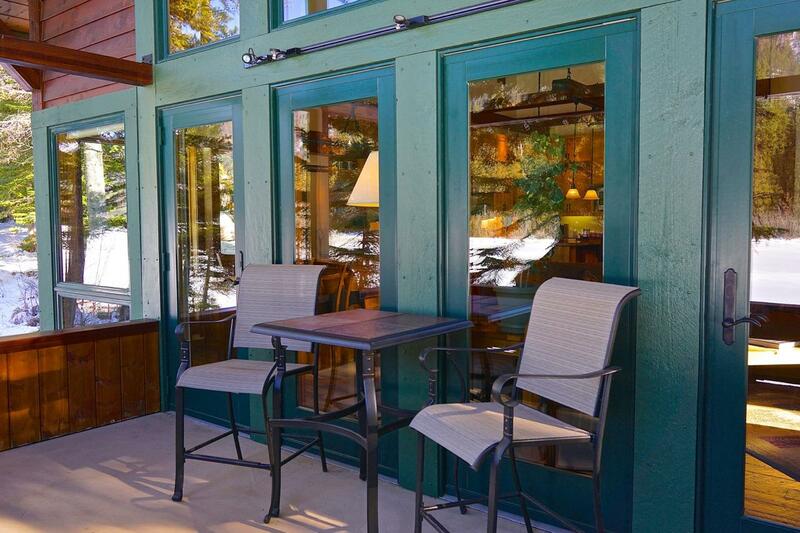 A landscaped beach with a rock patio and a three-part, removable composite dock promotes a variety of delightful summer and winter lake activities.The Angel Island Community Assn. 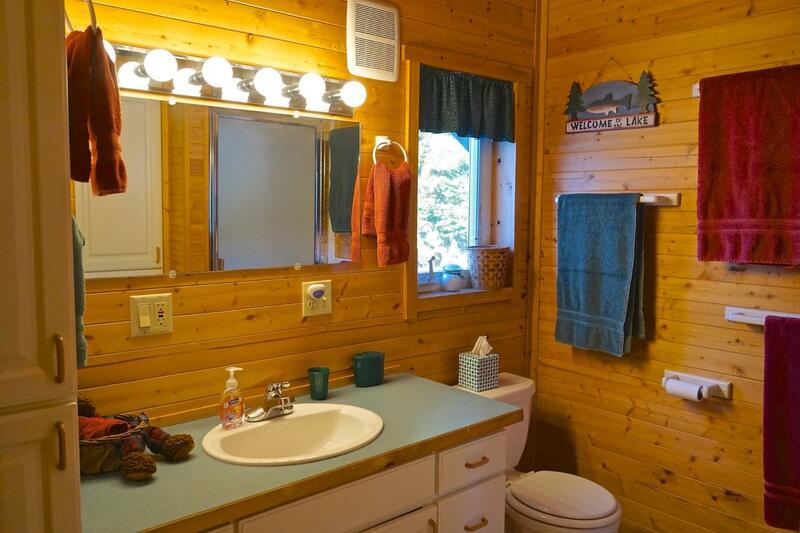 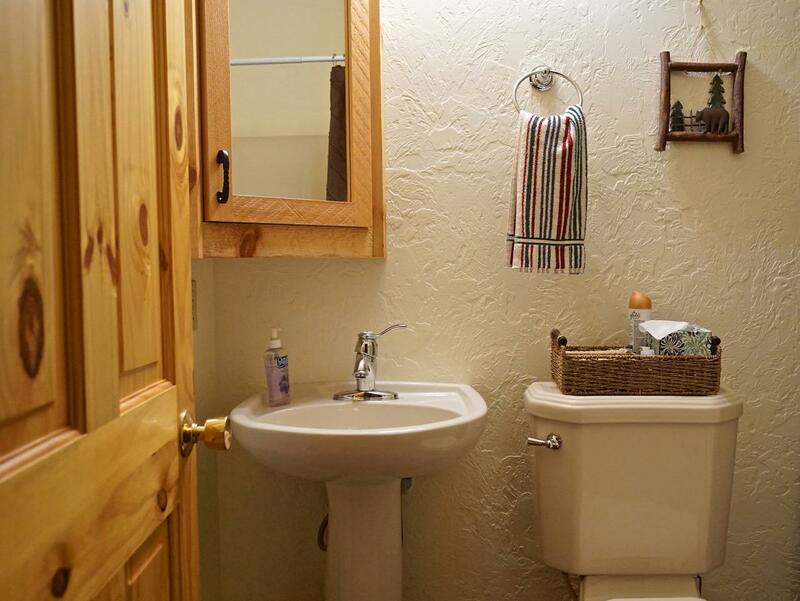 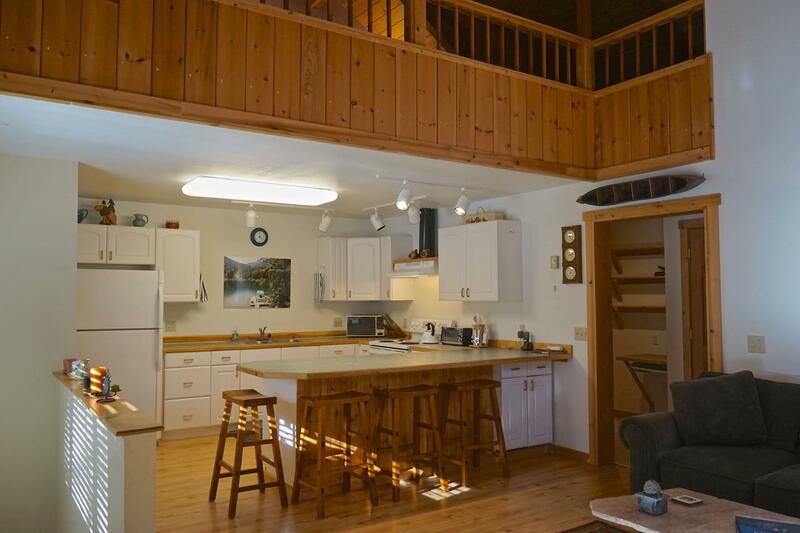 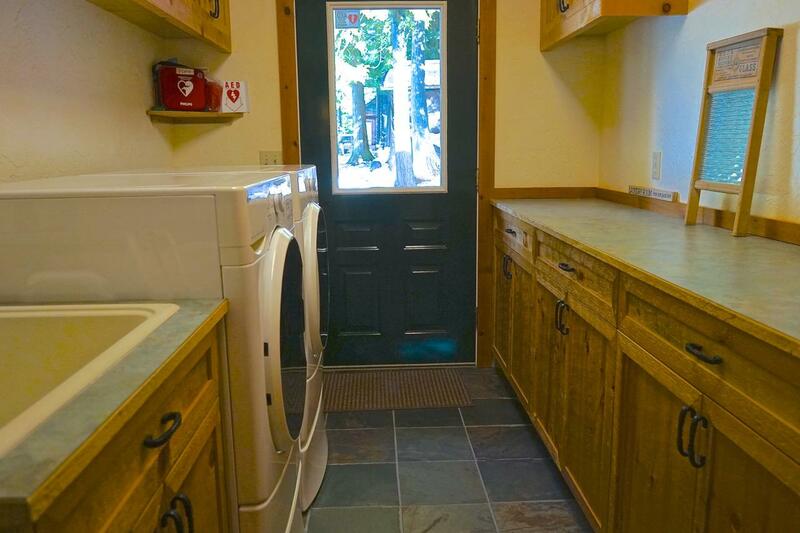 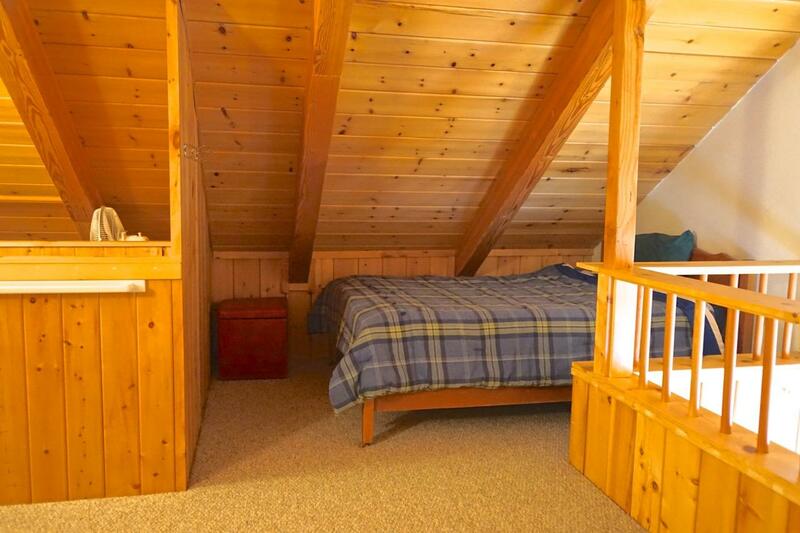 provides a maintained water system & a marina w/boat launch.